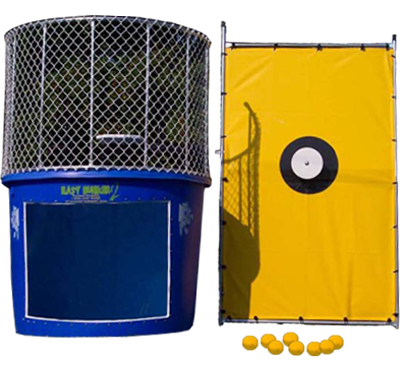 The EZ Dunker by Twister Display is the #1 dunk tank in America. 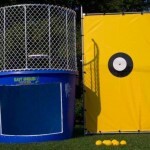 Perfect for funfasiers, school events, company picnics, birthday parties and block parties, the EZ dunker has been delighting crowds for years. 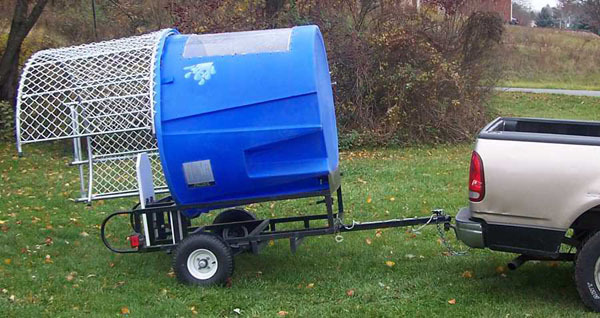 Our dunk tanks come standard with a 500 gallon polyethylene tank with a vinyl coated steel protective cage. The high density, UV resistant seat has a 250 pound wait capacity so it stands up to most children and adults alike. And, the clear lexan window allows all watchers to witness the dunkee in action. 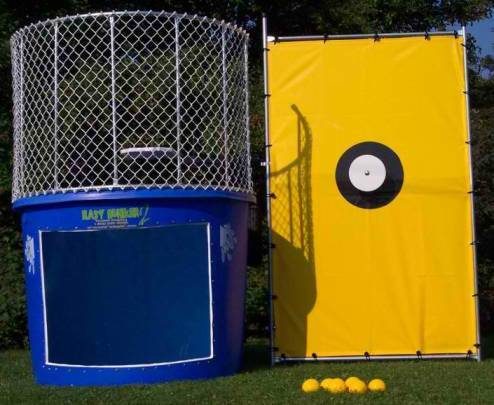 The durable yellow canvass can withstand the fastest of throws. You can choose from one of two targets, a larger target for those who may not have the best of aim and a smaller target for those who consider themselves experts. 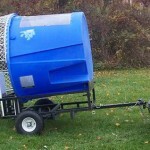 The dunk tank itself holds 500 gallons of water so try and leave at least an hour after installation to fill up.